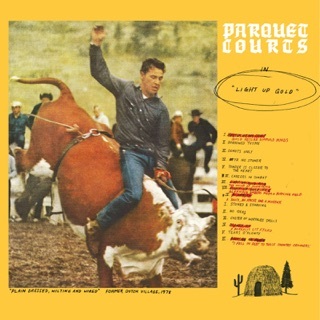 Seven albums in, Parquet Courts deliver their most nuanced, diverse LP so far. 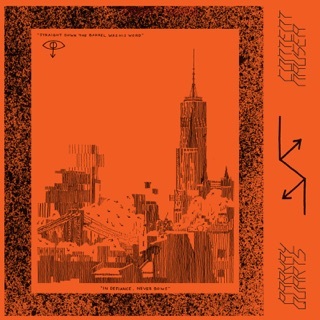 While their raw, post-punk side is amply present on tracks like "Extinction," with its Fall-evoking riffs, that's just one among many arrows in the Brooklyn band's quiver. 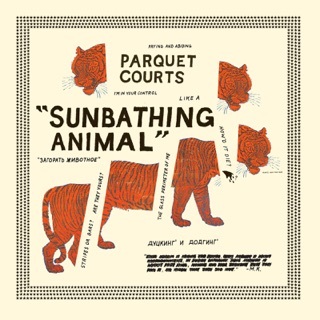 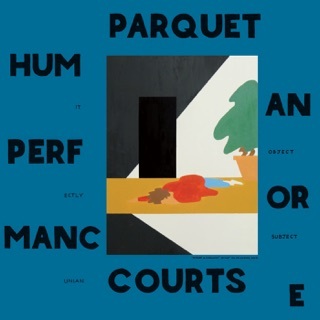 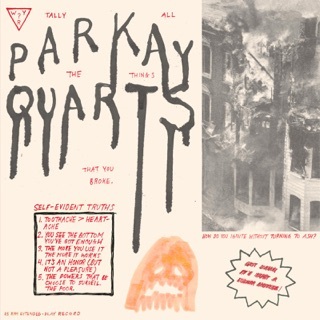 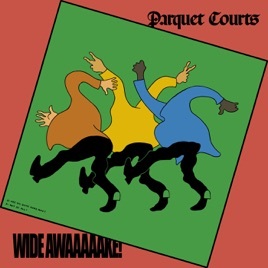 Between the children's choir on "Death Will Bring Change," the trippy, dub-inflected touches on "Back to Earth," the G-funk synth lines on "Violence," and the polyrhythmic, disco-besotted grooves of the title track, Parquet Courts deliver on more fronts than ever before.